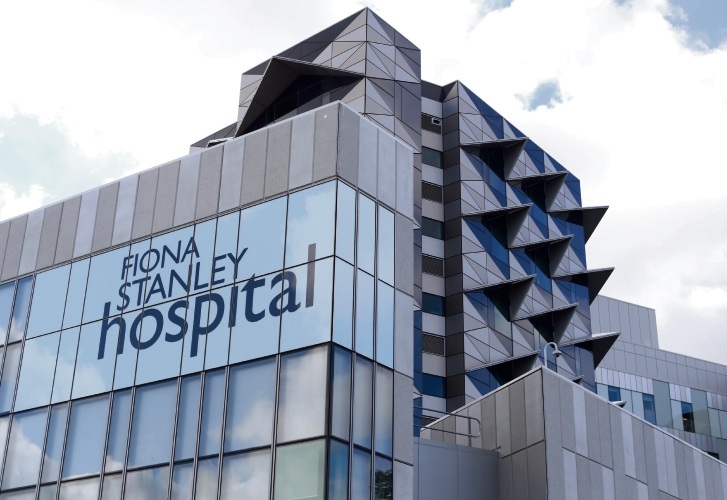 STAFF at Fiona Stanley Hospital are being told to reduce the number of snack boxes they hand out after it was revealed WA Health is paying Serco $600,000 a year for them on top of patient meal costs. As with all meals, Fiona Stanley Hospital pays Serco for the snack boxes, which vary in cost from about $6 to $9 each. Last year meal times at the hospital were extended by 30 minutes to give patients more time to access hot food.